There are a lot of things that can be said about safety around the home. Let’s start with one of the most dangerous. We’ll work on more over the next few months. I worked for years as a carpenter and one of my buds was a volunteer fireman. With plenty of time to talk (as we worked) he would talk of fires he worked on. He claimed that many were due to dirty clothes dryers. I believe him, especially now that I’m inspecting homes. 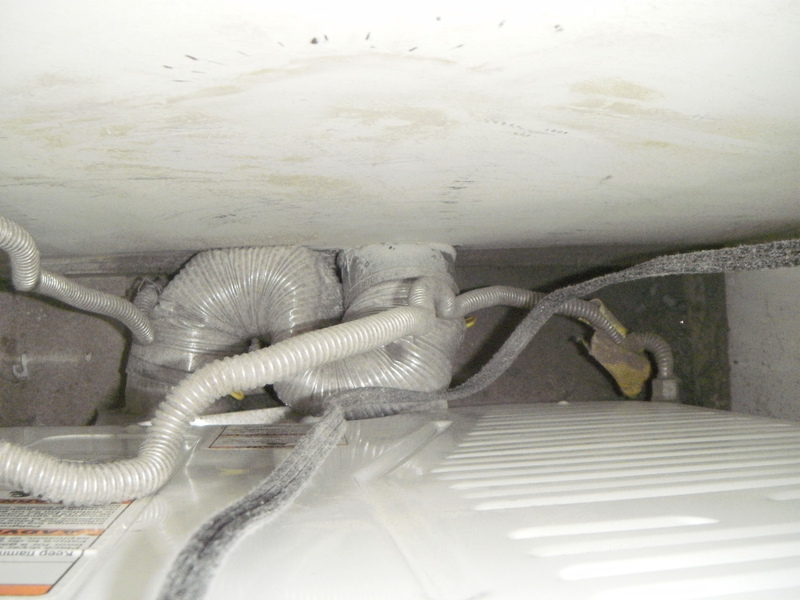 I see crimped, clogged, partially dissembled and too long vent hose runs. These are typical situations I see almost every home inspection. 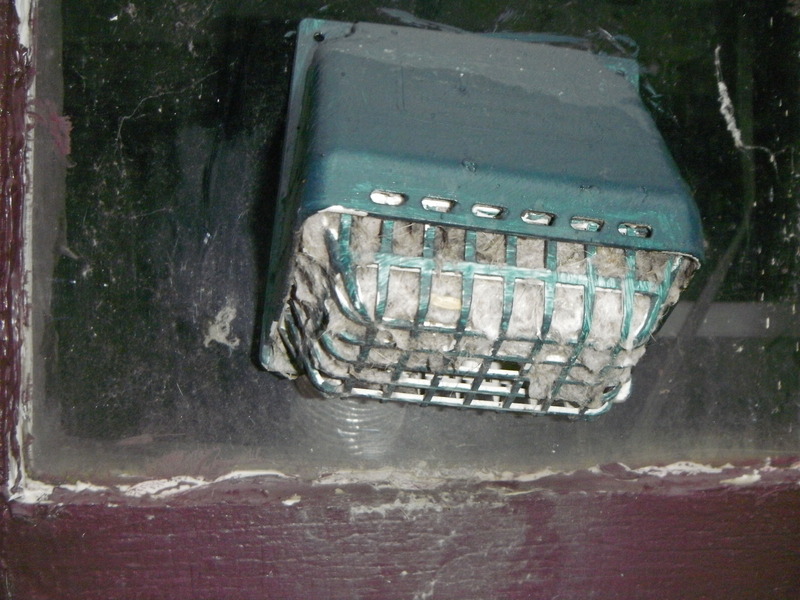 Vents are clogged open or closed. 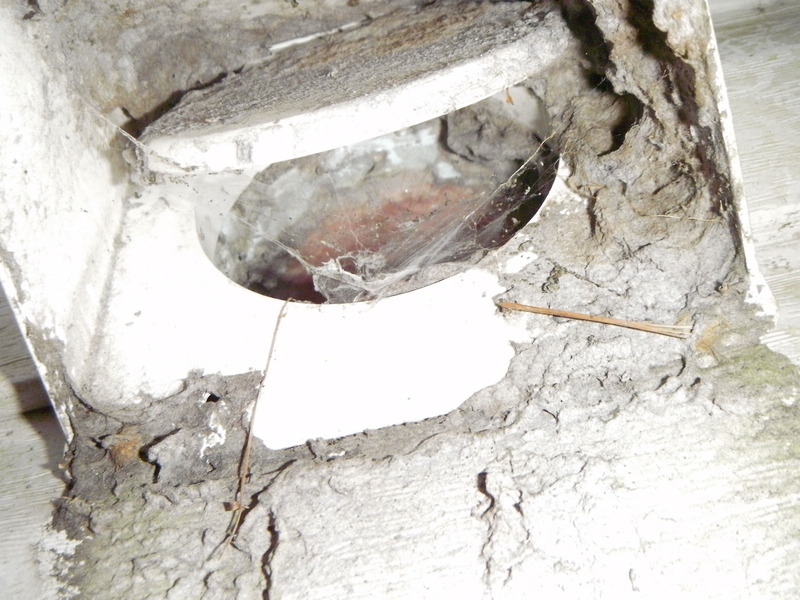 Pipes are crimped and leaking with internal collection points that don’t allow air to flow freely…. And it’s very hot air too! It’s things people don’t look for, “out of sight”…as the saying goes. I’ve followed vent pipes through and across basements, up walls and out some 35 feet of more away from the dryer, switching from plastic to hard pipe, back to plastic and flexible metal held together with Duct tape, only to terminate in a screened clogged exterior flap. At least it went outside! I started paying serious attention to our clothes dryer. First I disconnect the power. Then I take every panel off that I can, including the top, and vacuum it out completely. Metal hoses are cheap insurance so I replace that too. We never run it when we are going out. Occasionally I check the exterior flap when it’s running to make sure there is an air flow. All this takes about an hour. Owning a home is serious business. People’s lives can depend on your attitude about maintenance. Think of it as personal hygiene for your house. Like brushing your teeth, although not brushing your teeth may not cause death but it may cause someone to barf. Some very useful information is in the attached links. Please, check them out.